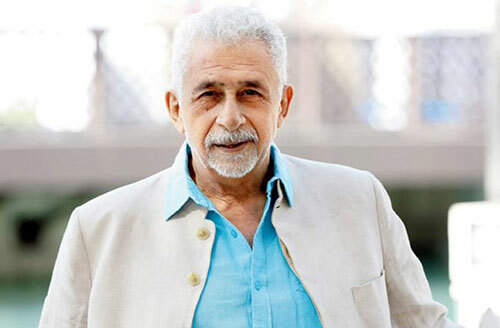 National Award-winning veteran actor Naseeruddin Shah will launch the book "Beloved Delhi- A Mughal City And Her Greatest Poets", written by Delhi based-debutant author Saif Mahmood, here on September 17. Apart from the discussion on the book between Naseeruddin and lyricist Kausar Munir, there will be a photographic presentation by Anant Raina, read a statement. At the event, Delhi will be showcased, being the seat of Urdu poetry, describing famous locations that have spawned great works featured in the book. Mehmood is a lawyer and activist who loves Urdu poetry.